Written, produced, mixed and mastered by Stanislav Zabielin. All lyrics by Stanislav Zabielin except Hunger by Nicholas Gordon. All vocals by Vocaloid except Heaven vocals by Stanislav Zabielin. 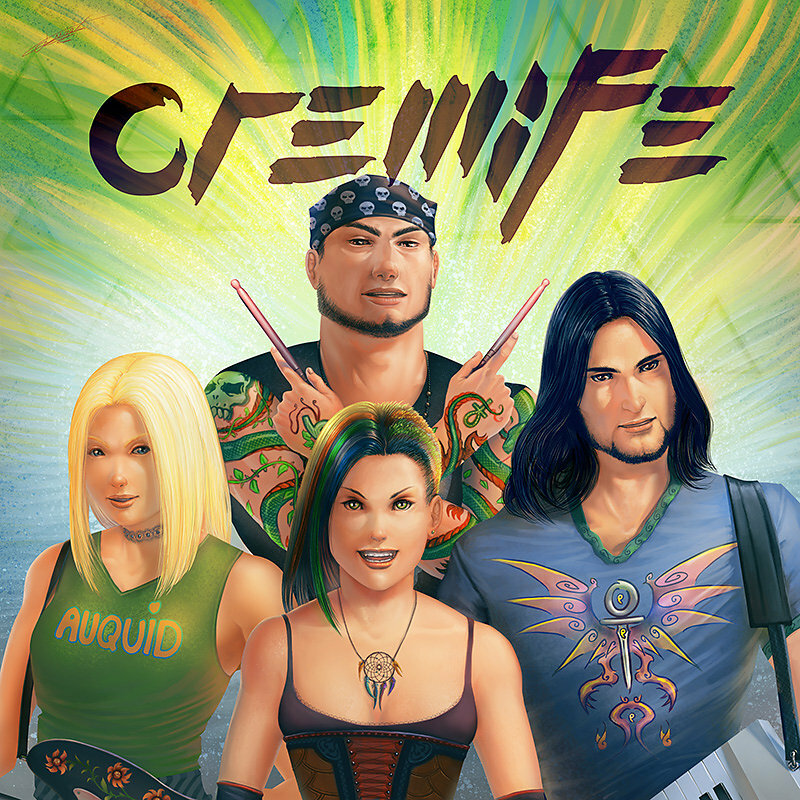 Cremife is virtual group created by Stanislav Zabielin.